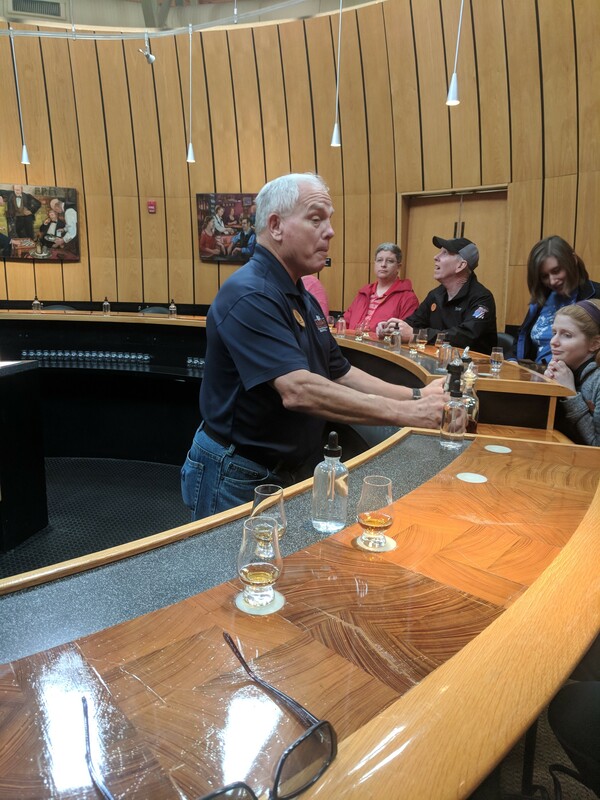 So you think I could live in the bourbon capital and not partake? 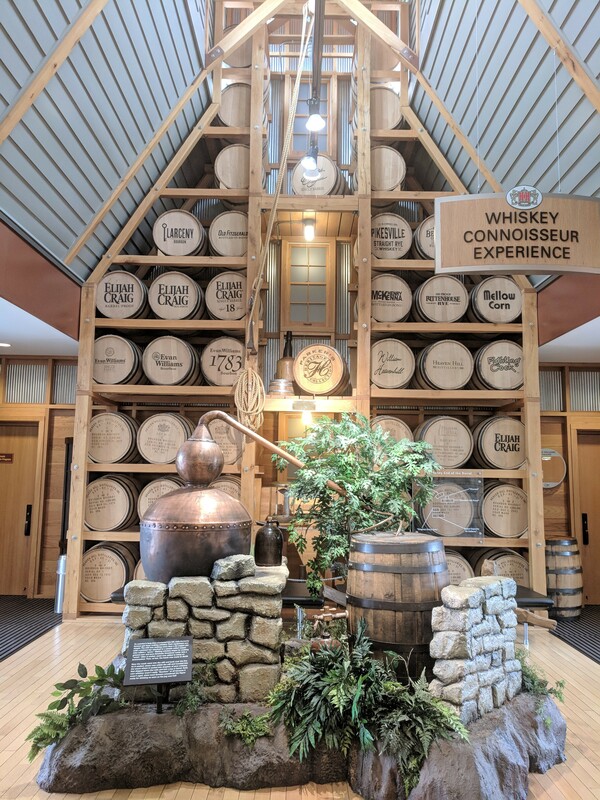 Actually, I have enjoyed going to different distilleries and tasting different types of bourbon. 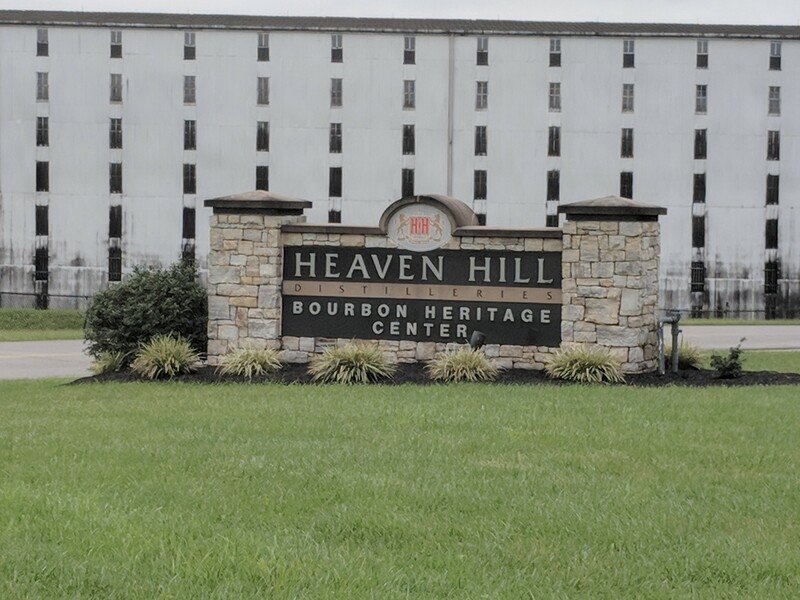 We started Heaven Hill located in Bardstown, KY. We started at this location because they have a museum attached. 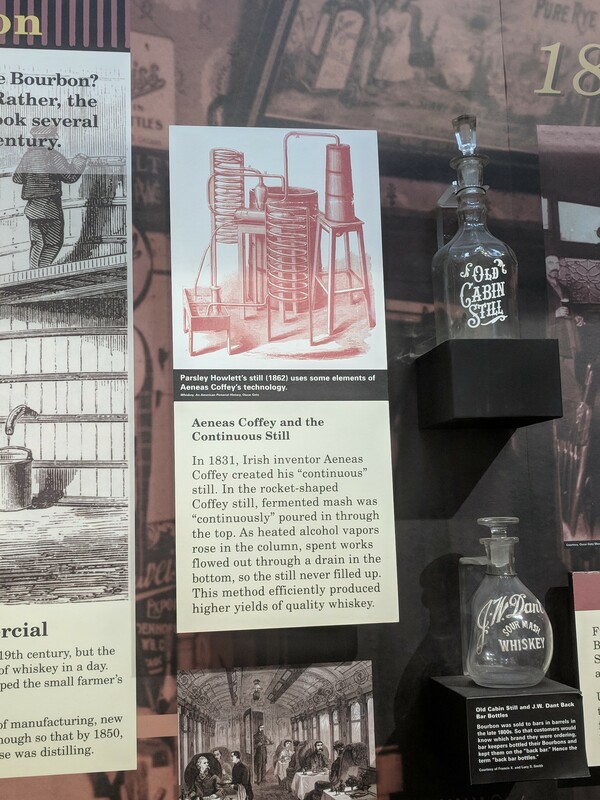 I wanted to spend time learning about the history of bourbon before I started tasting. 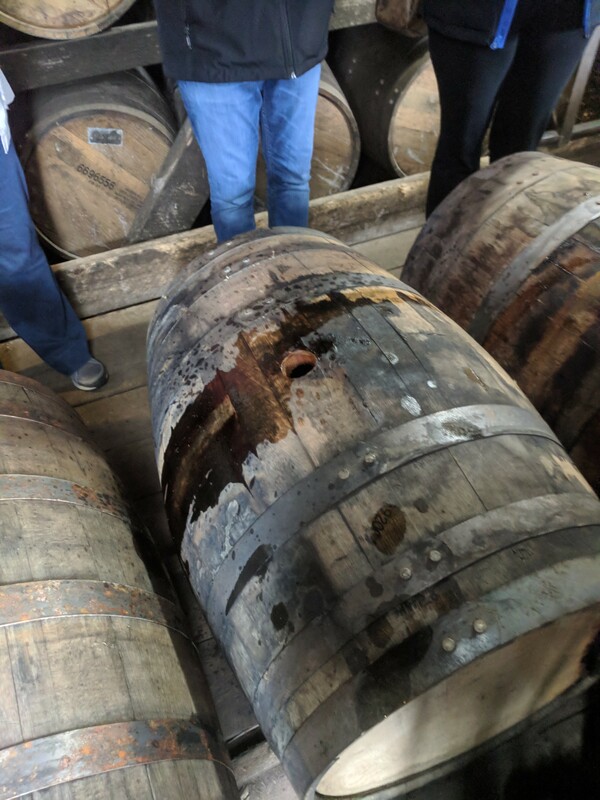 Bourbon gets is color from the char from the wood. 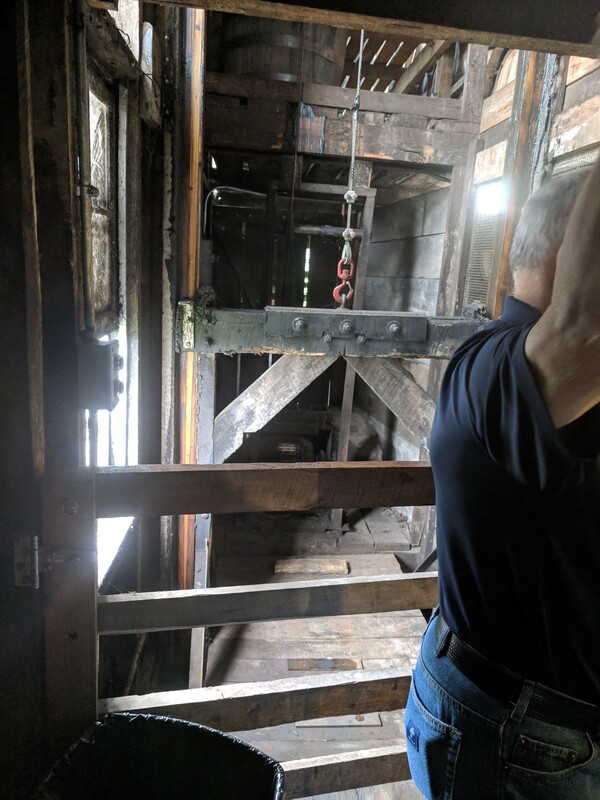 There is a 1-4 char level. 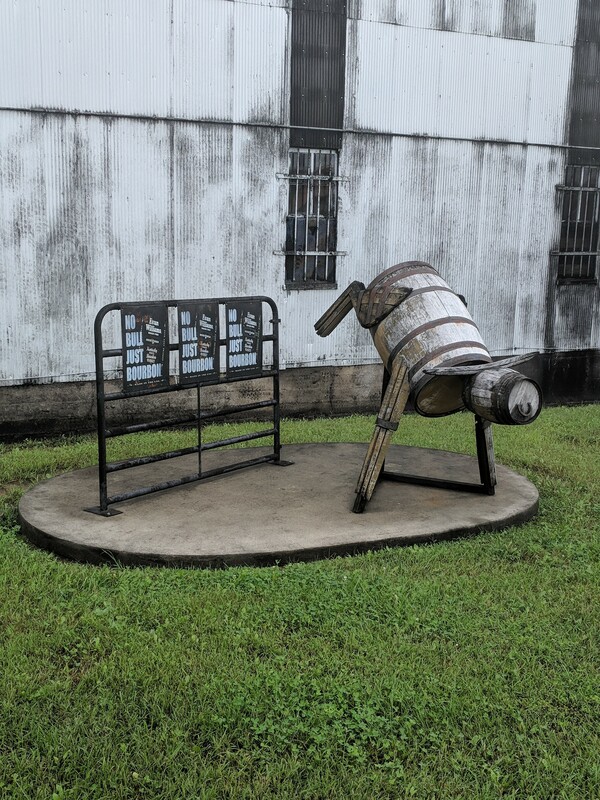 Each distillery chooses how much char is added to each barrel. 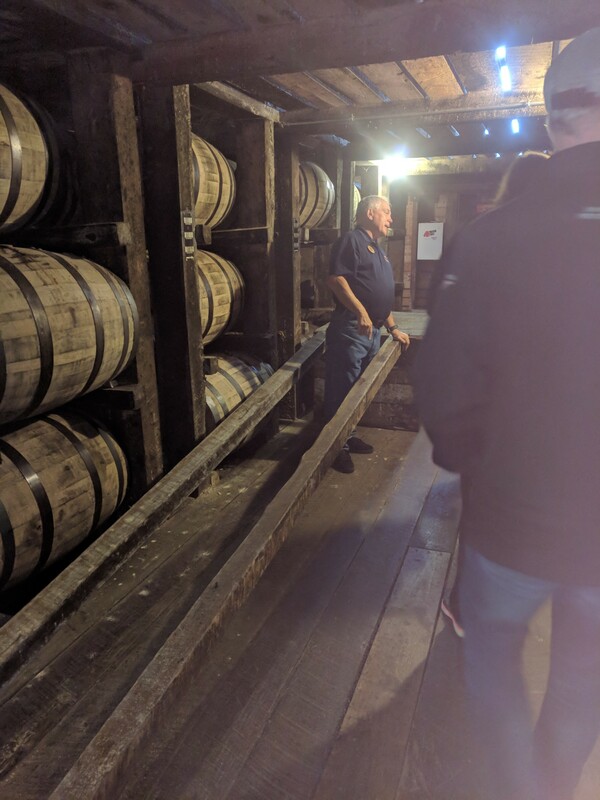 Bourbon is aged. 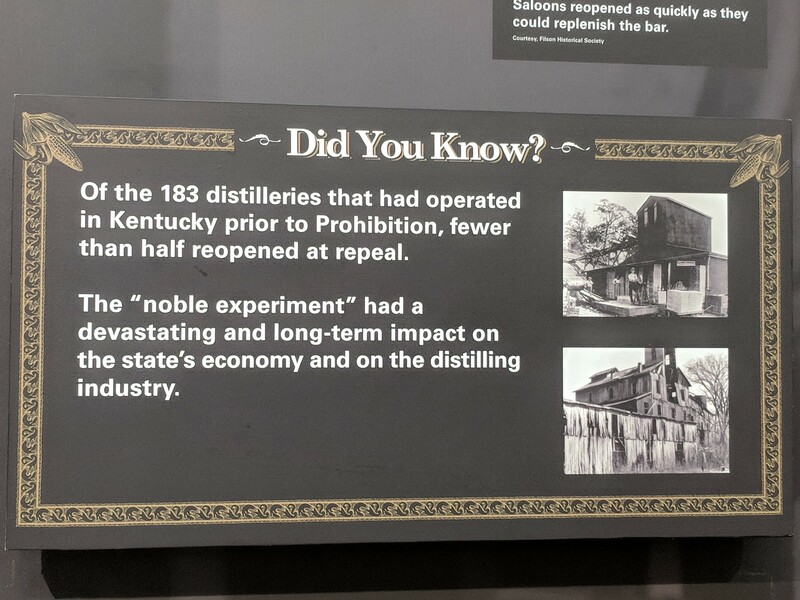 Depending on the bourbon it can be anywhere from two to twenty plus years. 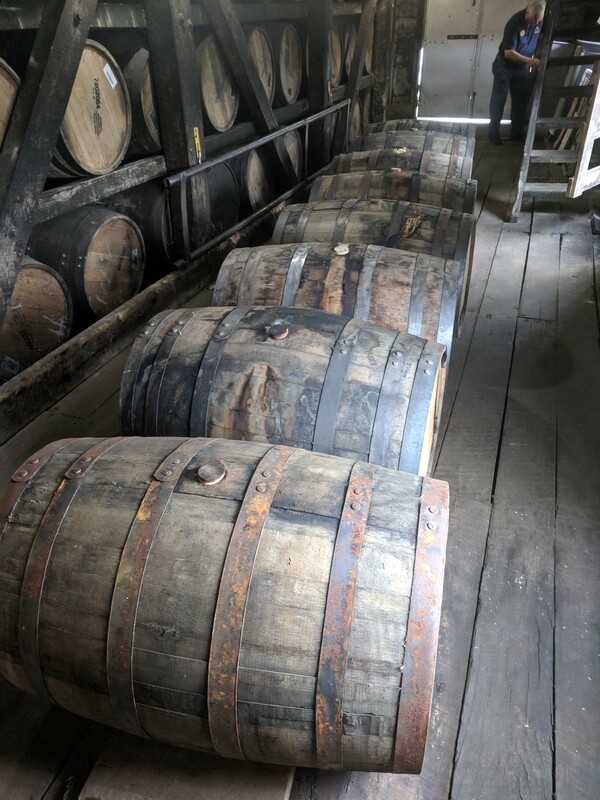 Most bourbon is in the four to six year of aging before it is bottled and sold. 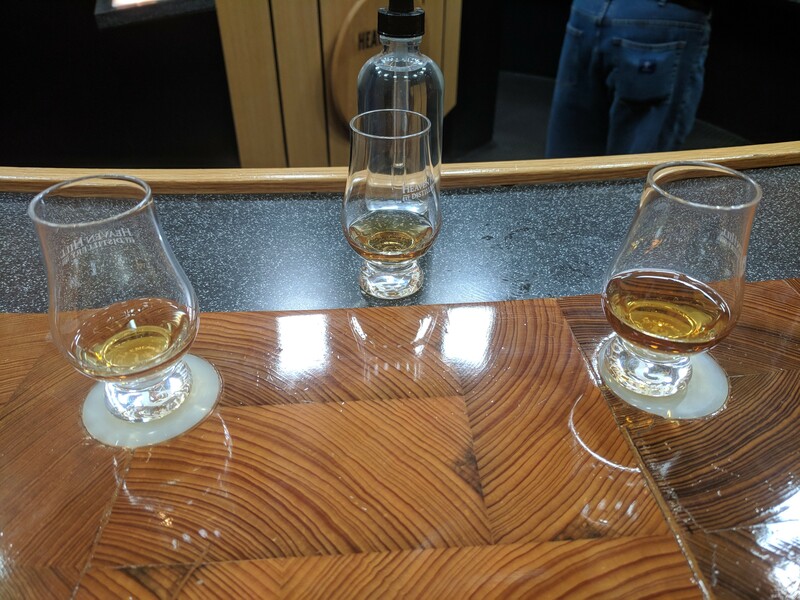 This was my first time drinking bourbon straight. I found that I like it mixed with a little water. 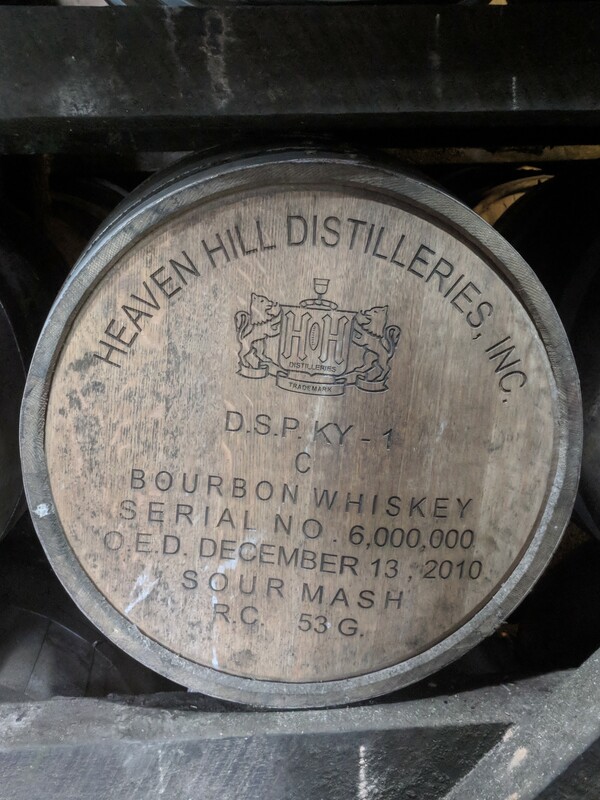 My favorite bourbon at Heaven Hill was Elijah Craig. Hi. 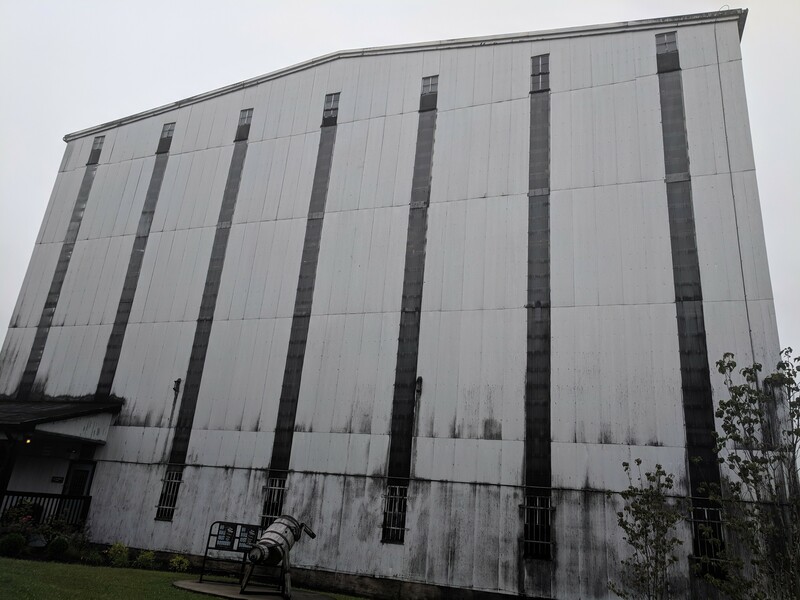 Did you stay in your RV somewhere near the bourbon distilleries? We stayed at White Acres in Bardstown. I cannot recommend this park. We stayed there because we were working for Amazon Camperforce. I thought cost for what you get is not worth it. We had sewage and electrical issues. I have had friends stay at Grannies in Shepherdsville but I cannot personally vouch for the campground. There are more than a few campgrounds in the area. What I have found is that the reviews look consistent to what we could see from the outside of the parks we drove by.